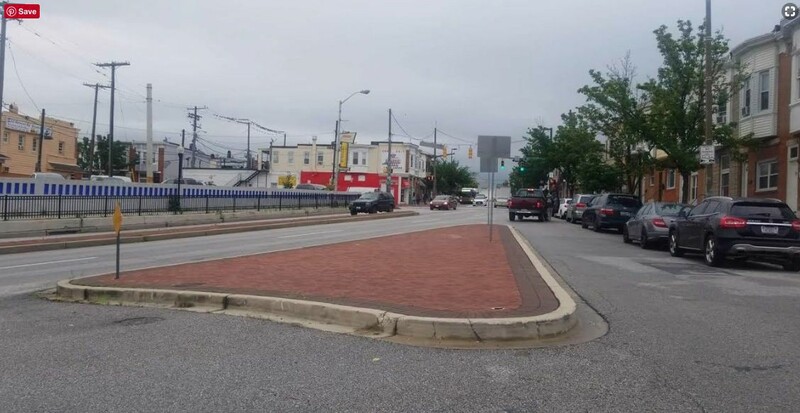 The Greater Greektown Neighborhood Alliance (GGNA), on behalf of Greektown residents, requests proposals from sculpture artists for a public sculpture to be installed at the intersection of Eastern Avenue and South Lehigh Street, in Baltimore, MD. This project is a continuation of the Association’s efforts to beautify the community of Greektown and is driven by a group of community members who hope to transform this barren median into a true neighborhood gateway. The purpose of this RFP is to select an artist to implement a two-phase approach to creating the public sculpture. The first phase includes community engagement to determine themes relevant to neighbors and capture resident input. The second phase includes the design, fabrication, and installation of the sculpture, with assistance from GGNA and the Southeast Community Development Corporation (Southeast CDC), pending final review by the Baltimore City Department of Transportation (DOT). Congrats to Cindy Cheng and Elliot Doughtie from Baltimore for each receiving a $25,000 Joan Mitchell Foundation Painters & Sculptors Grant! The unrestricted nature of the grants aligns with artist Joan Mitchell’s recognition that having the time and freedom to create is as important to the development of one’s practice as support for specific endeavors. As such, the Foundation, whose mission was set forth in Mitchell’s will, remains committed to providing artists with the flexibility to determine how best to use the grants to advance their careers. In addition to the financial support, recipients of the Painters & Sculptors Grants become eligible to apply for residencies at the Joan Mitchell Center in New Orleans and gain access to a network of arts professionals, who can provide consultations on career development and financial management. 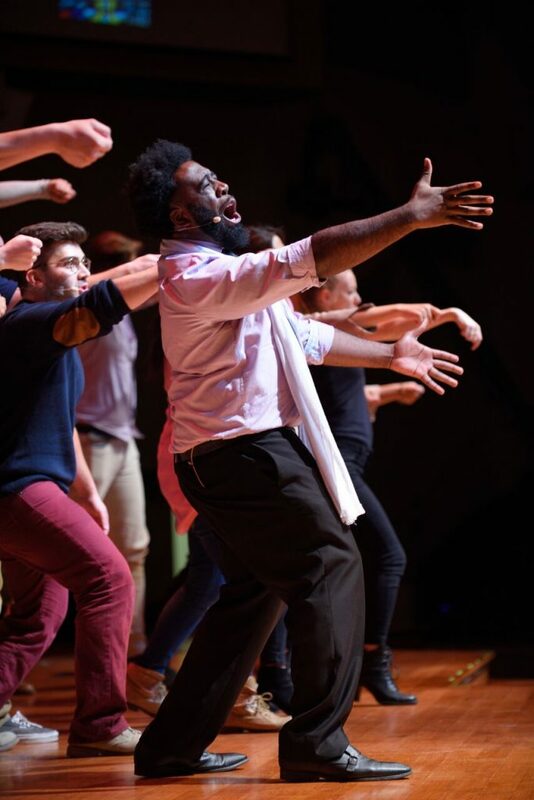 To be eligible for a grant, artists are nominated by artist peers and arts professionals selected from throughout the US, and are then chosen through an anonymous multi-phase jurying process. Over the last several years, the Foundation has increased its attention to equity and access in the selection process, expanding the pool of nominators and jurors to include more geographic, ethnic, and experiential diversity and ensure that the nominees reflect a spectrum of backgrounds and approaches to their work. Among this year’s class of Painters & Sculptors grantees, more than 70% of the grantees identify as female and approximately 80% as non-white, with those identifying as Black, African, African-American, and Caribbean comprising 36% of that number and Hispanic, Latinx, and Chicanx individuals 20%. The artists also range in age from 28 to 59 and hail from 10 states across the US. The grant recipients’ work represents a wide range of artistic techniques, approaches, and concerns, and engages with such pressing issues as migration, identity, notions of belonging, and representation within the art historical canon and in social and political spheres, among other important subjects. The final selections for the grants are made with a particular eye toward artists whose work has contributed to important artistic and cultural discourse, but who have nonetheless remained under-recognized on a national level. The announcement of the 2018 grantees coincides with the launch of Widening Circles: Portraits from the Joan Mitchell Foundation Artist Community at 25 Years, a project developed by the Foundation to examine the impact and importance of ongoing support for artists. Widening Circles is comprised of a book and companion exhibition, which opened on December 6, and features testimonials and studio portraits by 25 artists. The project captures the real-life experiences of working artists and highlights the realities and business of being an artist, underscoring the importance of financial stability to artistic innovation and the need for and nature of meaningful funding. The exhibition will remain open through May 31, 2019 at the Foundation’s offices at 137 W. 25th Street, 2nd Floor, with public hours Tuesdays through Fridays from 12:00 to 3:00 pm. Maryland Art Place (MAP), in partnership with Hotel Indigo is pleased to announce an open ‘Call to Artists’. As an extension of MAP’s annual IMPACT public art partnership projects, MAP is working with Hotel Indigo to offer rotating exhibitions in Hotel indigo’s library and Poets Modern Cocktails and Eats. 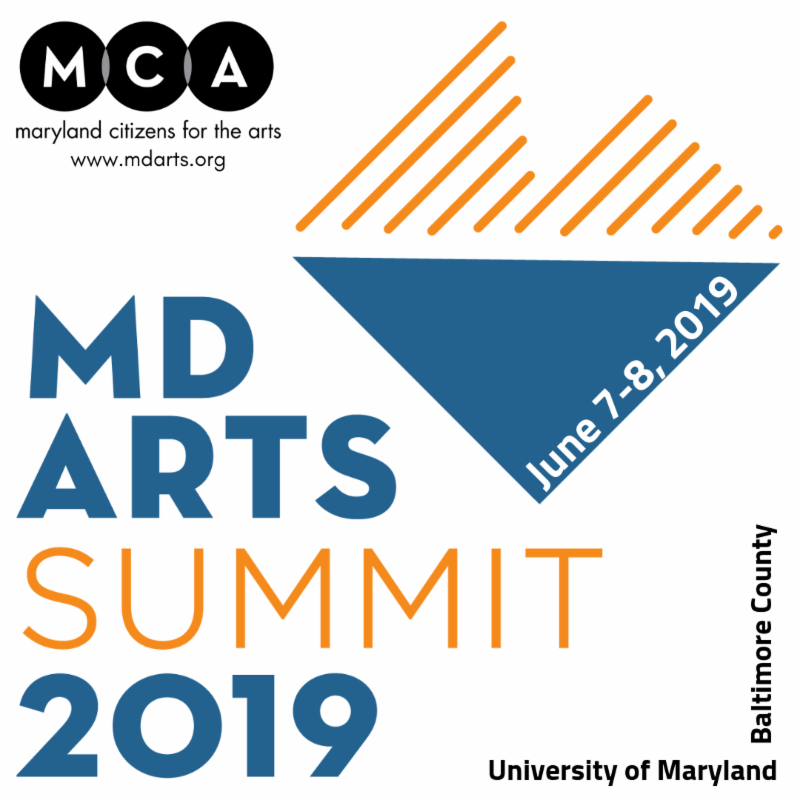 This opportunity is available to visual artists living or working in Maryland. 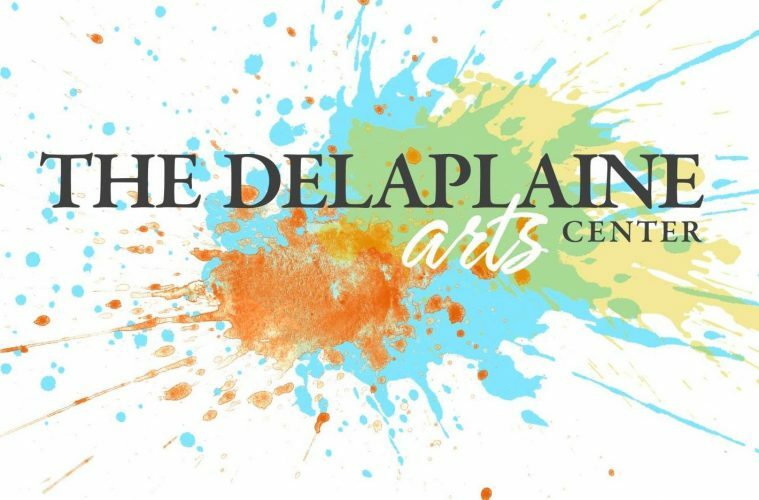 Maryland Art Place will curate four exhibitions a year based on submissions entered through a rolling basis. Hotel Indigo, Baltimore Downtown is a boutique hotel located in Baltimore, MD. 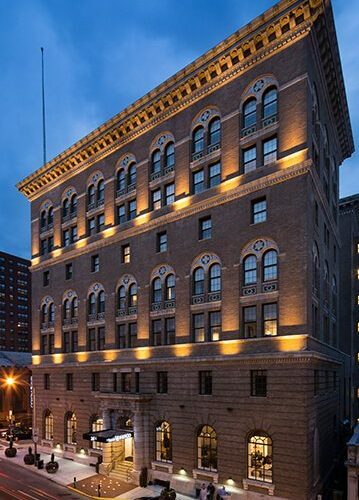 MAP has been working closely with the hotel since it opened, selecting and installing the hotel’s permanent artwork collection including works by Jared Ragland, Gary Kachadourian and Christos Palios. Hotel Indigo and MAP share the same vision of supporting working artists in the region, and both look forward to their continued partnership and the rotation of quarterly exhibitions. For more information, visit www.baltimoreindigohotel.com. Artist agrees that Maryland Art Place/Hotel Indigo may use images of the artwork for press and promotional purposes related to IMPACT. MAP only accepts 2-d works – photography, painting, mixed media or similar welcomed. Applications will be accepted on a rolling basis throughout the year. For more information on how to apply and to download the full prospectus, click here.Questions? Email naomi@mdartplace.org.